You are here: Home / Parenting / Can You Help Your Breastfed Baby Sleep Better? This is a sponsored post for the The Baby Sleep Site. All opinions are my own. If there is one question I receive the most at my blog from all new parents, and especially mothers, it is how can I help my breastfed baby sleep better. I have received so many questions about baby sleep and breastfeeding, and to be honest, I am not a sleep expert. I pretty much was winging it with all of my babies. Even after three babies, I have not always had a sleep approach figured out. I did my best and followed my instincts, and we all turned out okay. There were still many sleepless nights where I felt desperate, exhausted, and not sure what to do to help us all get better sleep. All three of my babies were unique when it came to baby sleep as well. I would think I had it figured out with one baby, and the next one would throw me for a loop. The biggest shock to my system when it came to dealing with my baby’s sleep, and my lack of sleep, was definitely with my first baby girl. Since I was a new mother there was a lot of searching and reading online to get ideas on how to improve our sleep. One website I spent a lot of time on, and where I found a lot of helpful sleep information is The Baby Sleep Site. I would spend hours pouring over their blog posts when my first baby was little. As a breastfeeding mother I never wanted to do anything to jeopardize our breastfeeding relationship. I never felt like methods such as cry it out, or formal sleep training was for me. But, The Baby Sleep Site offers plenty of helpful sleep information if you would like a gentle approach to helping your breastfed baby sleep better. If you look at the FAQ section on their website you will see they will not recommend cry it out if that approach is not for you. In fact most of their clients do not use these techniques. They are also breastfeeding friendly, and have lactation consultants on their team who can help with anything related to breastfeeding and sleep. 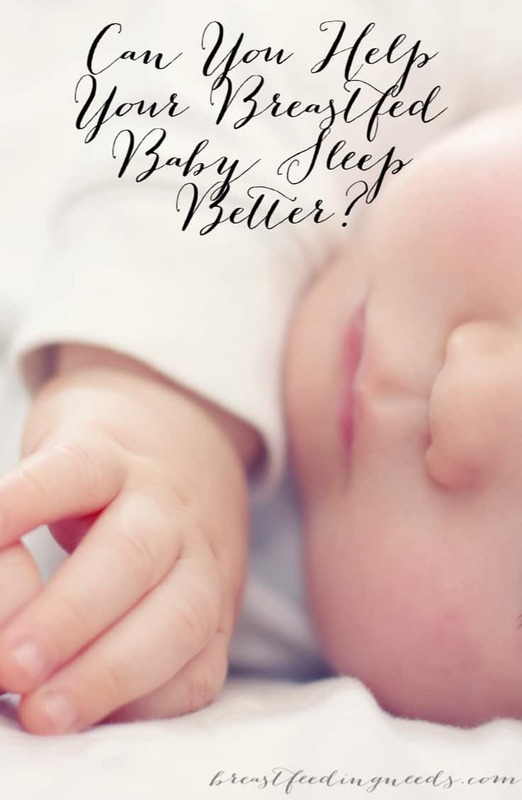 The Baby Sleep Site® (The Baby Sleep Site) is owned and operated by Nicole Johnson, a baby and toddler sleep coach, and the mother of two young boys. 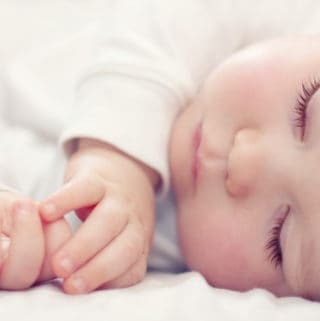 Over 1 million parents visit The Baby Sleep Site® each month to find solutions for their children’s sleep problems, including personalized, one-on-one sleep consultations, comprehensive e-books on sleeping through the night, schedules and taking better naps, free articles and blogs on timely topics and strong community. I recommend checking out the members only area of the Baby Sleep Site. The E Books alone are worth the cost of the subscription, as they range from information on newborn sleep, to naps, and even toddler sleep. It’s a great value. The membership also includes a section on breastfeeding, with plenty of our common breastfeeding and sleep questions and concerns covered. There is a member chat room where you can speak to and ask questions to a sleep consultant during scheduled live chats. 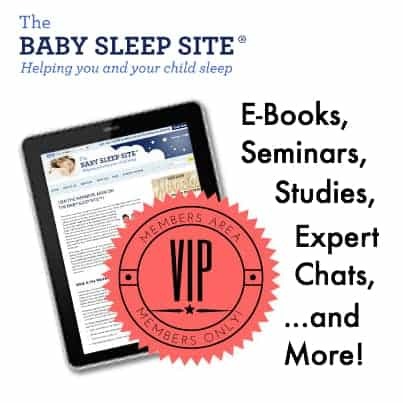 This is a great opportunity to get sleep questions answered, ask questions about articles on the site, or ask anything about baby and toddler sleep. And while formal sleep training was not my method, there is plenty of help in this area if you are interested in learning more about sleep training baby. 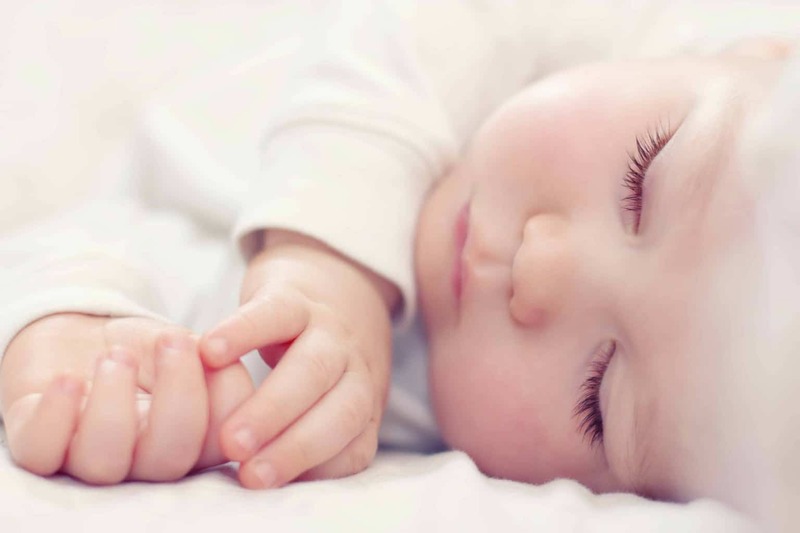 The sleep consultants at the The Baby Sleep Site will work with you to make sure you are always within your comfort zone, and apply gentle methods for helping your baby or toddler sleep. The Baby Sleep Site also has helpful resources for helping your older toddler sleep better. The nap and night waking issues don’t always end in the first year of baby’s life, as I have learned with my two year old. If you are looking for gentle guidance on how to help your breastfed baby sleep better, along with tons of useful sleep information, community, e-books, chats with sleep experts, and more I recommend checking out The Baby Sleep Site and especially the members only area. I have used their website with each of my babies when our sleep challenges felt like they were getting out of hand. Each time I have found reassurance and ideas for helping my babies sleep, but without feeling like I needed to use methods outside of my comfort zone. Please let me know if you have any questions about The Baby Sleep Site at all, and check it out here! If you would like to join the membership area they are having a spring sale right now! Previous Post: « Do I Have to Stop Breastfeeding During Pregnancy?